Two years ago, I made the decision to homeschool my daughter. I felt that she wasn’t being challenged enough and there was a lack of new experiences in the classroom. It took about a year for us to really get acclimated to this new school routine. To make sure it was enjoyable to my daughter, I incorporated 5 activities in her weekly schedule to keep her interested. My daughter and I like to find cool historic places that gives us a unique front seat to how it was “back in the day”. We recently went to the National Museum Great Lakes as part of the Smithsonian Magazine’s 14th Annual Museum Day. We had a very exciting day of exploring a ship where we learned a lot about life on the sea. If you have a child who loves art, check your local museum to see if they offer art classes. My museum offers painting classes, sculpture classes, photography classes, and even glassblowing classes. This school year my daughter is taking a Mixed Media Sculpture Class. She LOVES it! My daughter loves to read, so when I had the opportunity to review National Geographic’s Kids Almanac and Explorer Academy: The Nebula Secret, I jumped at it. Plus my day is a major fan of National Geographic Kids! I love that National Geographic Kids is great for both fact AND fiction. These two books, geared toward middle schoolers, allows your child to be curious and explore. I enjoyed reading both books with my daughter who has been through both books several times since we received them. She loves all the cool facts that she learns about. • The National Geographic Kids Almanac is the most popular kids almanac on the planet. • It is a great summer boredom buster for kids of every interest and reading level. • Some of its features include Cool Things for 2019 on various themes throughout the book, from the 19 cutest animals to 19 amazing facts about Vikings and more. • Kids are invited to participate in the Lions Forever Almanac Challenge for a chance to win a $500 gift card to host a lion conservation party! Go to natgeokids.com/almanac. • The National Geographic Kids Almanac 2019 typically retails for $14.99. • Explorer Academy: The Nebula Secret engages kids on so many levels beyond the narrative, with code-breaking, puzzles, and a storyline that encourages observation, deductive reasoning, and problem-solving. • It features diverse kids and cultures from around the globe. • It is fact-based fiction, inspired by the real-life adventures of real National Geographic explorers. Each book features a Truth Behind the Fiction section and profiles real explorers and their work. • This book series is geared towards middle-graders (ages 8-12). In Explorer Academy: The Nebula Secret, there are clues and codes hidden throughout the book. There is an awesome code-breaking game on the Explorer Academy website at exploreracademy.com. To celebrate the launch of Explorer Academy, one lucky family will experience a spectacular ship-based expedition, just like the students at Explorer Academy. The grand prize is a family trip for four to Alaska’s Inside Passage from National Geographic Expeditions. Enter the sweepstakes at exploreracademytrip.com. Every Wednesday my daughter and I volunteer at a local garden. Not only does she get to socialize with some amazing people in the community, she also learns a lot about agriculture. She loves that she gets to help with the harvesting of the produce. My daughter loves to cook, so it was a no brainer that I add culinary arts to her curriculum. What I love about culinary arts is that it’s not just fun, but you can incorporate math and science into your lesson! You can also add a little history too! How do you add fun to your homeschool curriculum? So this year has been pretty busy and you just didn’t have time to make any holiday plans but you really want to get out the city for a few days. 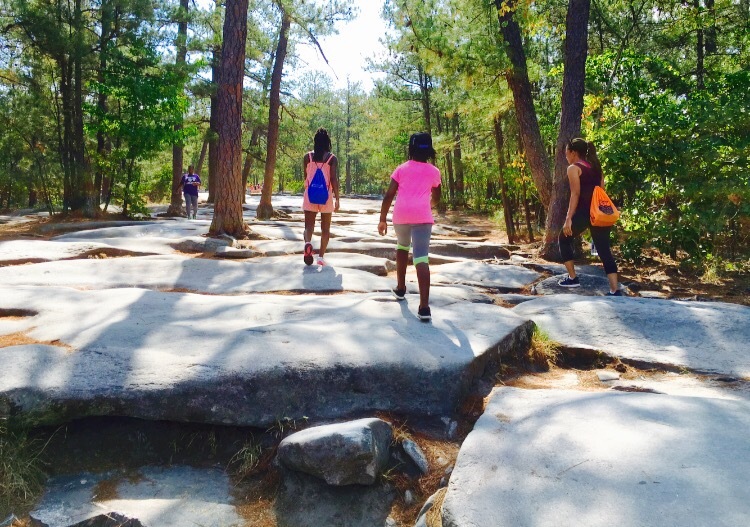 The kids have had an awesome school year and could use a little adventure. Pittsburgh is Kidsburgh! 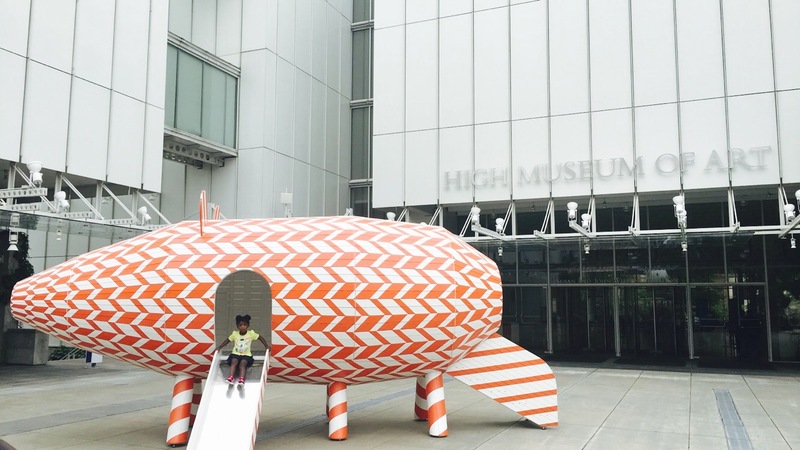 Kids and parents alike will truly enjoy this city. There is so much to do! 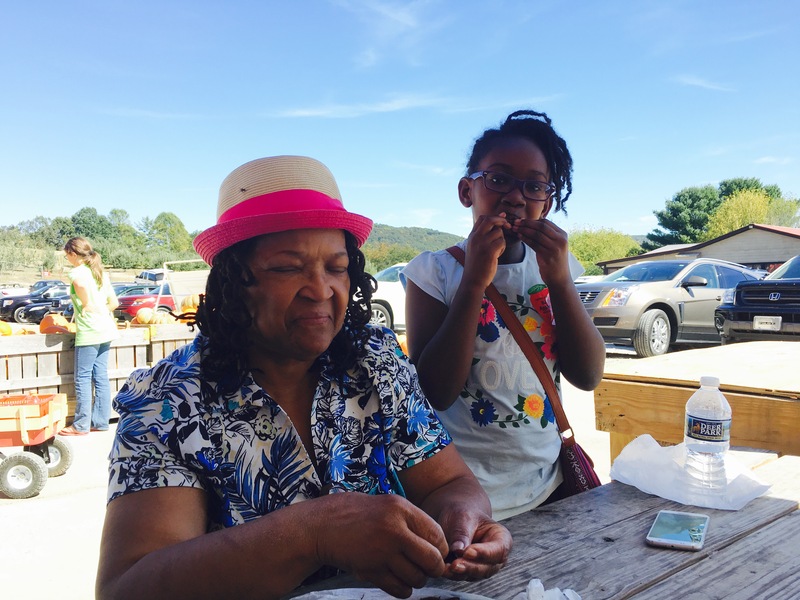 My daughter and was invited to Pittsburgh to see some of sights and had a awesome time. You’ll be surprised to see how incredibly family-friendly Pittsburgh really is. So go ahead and gas up the car, pack a bag, and hit the road. Pittsburgh is waiting for you! Imagine an amusement park decorated with nearly 2 million twinkling lights! It’s quite a sight! In this winter wonderland themed park, you will also find the tallest Christmas tree in Pennsylvania. It’s huge! And of course you can’t go to amusement park and not get on a ride. Select rides are open, adorned in holiday lights to make Kennywood an even more magical time. Holiday Lights at Kennywood is open on Fridays, Saturdays and Sundays from November 24 – December 23, plus December 26 – 30, from 5 p.m. – 9 p.m.
Phipps Conservatory and Botanical Gardens brought to life with artful LED lights, detailed props, decorated fir and pine trees, amaryllis, orchids and more than 2,000 poinsettias. From majestic, illuminated trees to whimsically oversized ornaments, toys, books and more, the show will delight the senses and kindle the spirit of the season in guests of every age. Winter Flower Show and Winter Light Garden run through Sun., Jan. 7. Daily hours for Winter Flower Show are 9:30 a.m. – 11 p.m. and 5 – 11 p.m. for Winter Light Garden. Phipps closes at 5 p.m. on Sun., Dec. 24 and reopens at 9:30 a.m. on Tues., Dec. 26. Check out my daughter’s review of Pittsburgh HERE!! 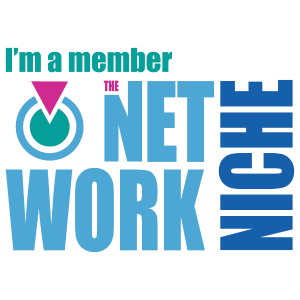 *I was given this awesome Kidsburgh experience complimentary from the amazing people at Visit Pittsburgh. As always, all thoughts and opinions are that of my own. Spring Break is finally upon us! Do you have plans yet? 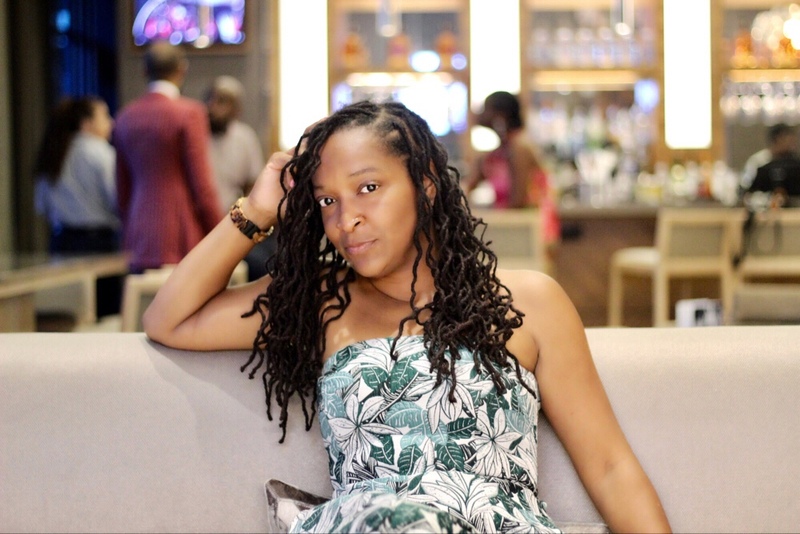 If you’re in Atlanta and really not trying to travel, perhaps a staycation is in order. Now you need some fun activities for the family to enjoy. I have the perfect place for you to visit! 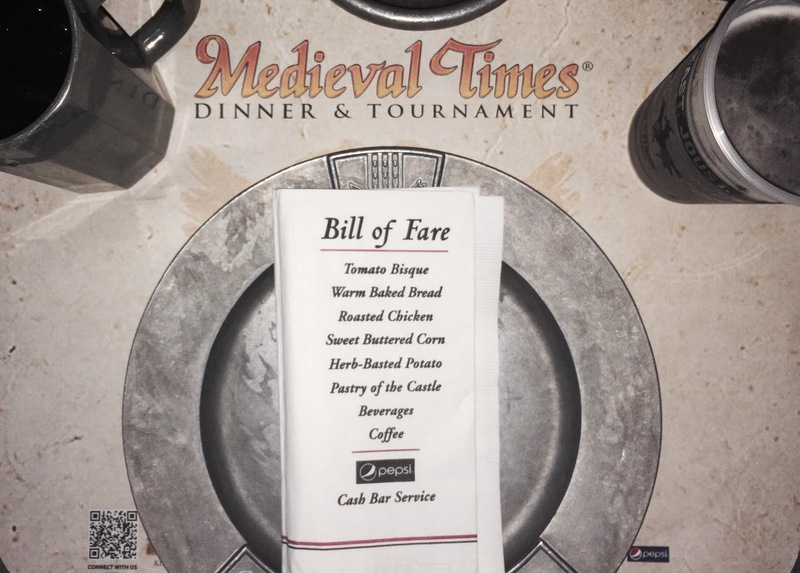 Medieval Times Dinner & Tournament!! Last night a couple of friends and I attended the evening show. It was a first time experience for all of us! We were pretty excited! 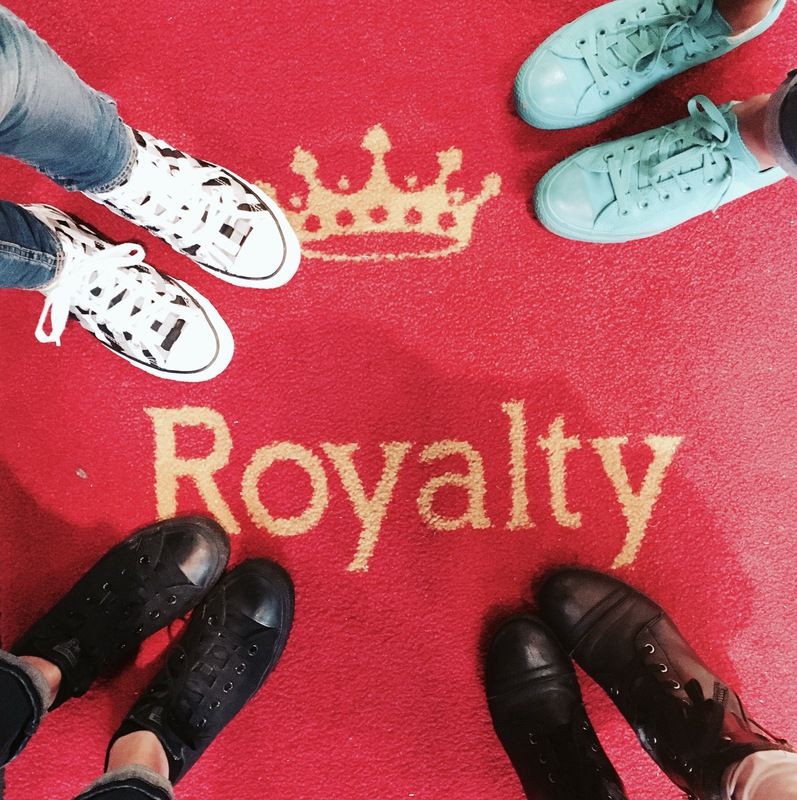 As VIP Royalty guest, we strolled down the red carpet to enter into the grand castle. We were given our VIP lanyards, table numbers, and most importantly our crowns! Inside we explored the 11th century European style castle, eagerly waiting for the door to the arena to open. Shorty, VIP Royalty were summoned to enter through the doors to find their seats. The arena was huge! We had greats seats, right in front! Our tables were set for a grand feast. Our waiter informed us that we were team blue and we were cheering for the horseman adorned in blue. Booing was in order for all the other armored competitors. The show started with a beautiful white horse coming out, greeting the audience. Soon we were presented with a warm piece of garlic bread and tomato bisque. We were totally amused at the fact that we were not provided with utensils to eat with. Fun! 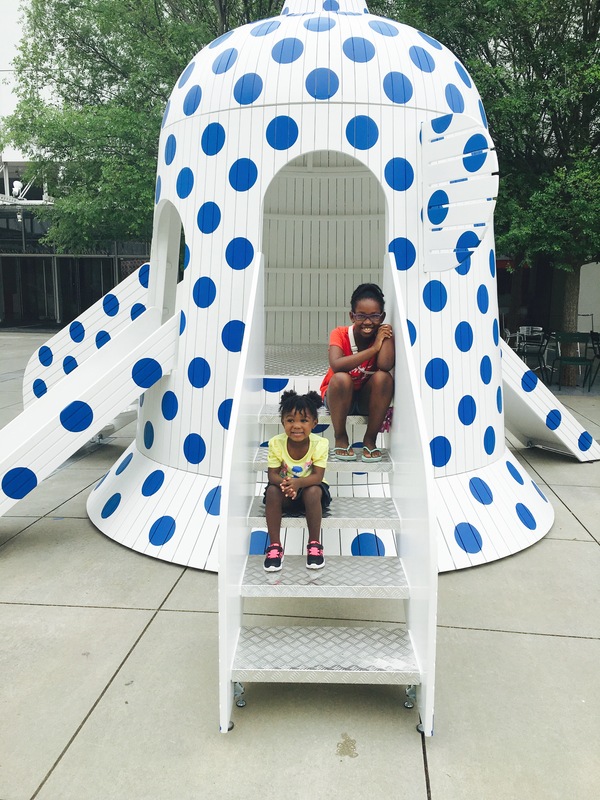 This is a perfect outing for the kiddos! Finally, they are encouraged to eat with their hands! Lol! We sipped our delicious Tomato Bisque from a pewter like bowl. Or you could dip your warm bread into the soup if you felt fancy. After a series of amazing acts the King of the Castle declared that dinner was now to be served! At that point all of the servers came running to the tables with covered platters. On these platters were beautiful Roasted Chicken. A half of a Roasted Chicken! It was a lot of chicken! And it was delicious! I was very surprised at how delicious it actually was! Sooooo good! Next came a piece of sweet corn on the cob, then a huge piece of potato. This meal was definitely fit for kings and queens alike! While we devoured our meals, by hand, the show continued. 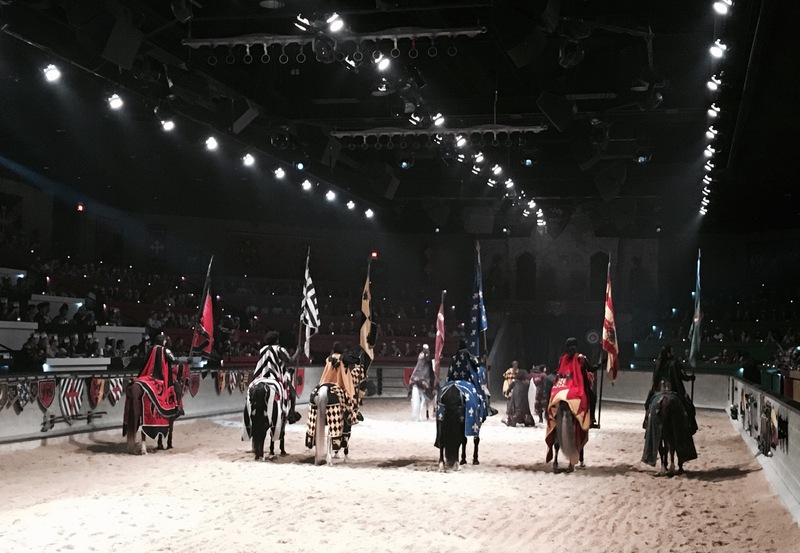 We were entertained with sword fights, jousting, and battles to the “death”. The audience was so into it and so were we!! The energy in the arena was amazing!! We ended the feast with dessert. Last night’s selection was a Lemon Pound Cake. The moistest pound cake I have ever had. Whose grandma is in the kitchen making this cake?!?!?! I need to know! The cake was awesome and the perfect ending to this spectacular night. 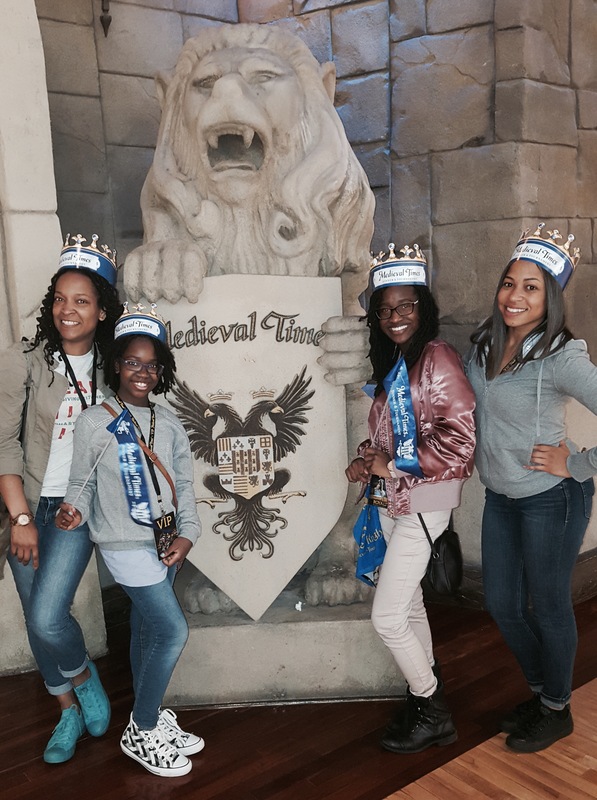 Medieval Times should most definitely be apart of your staycation activities. During the month of March AND April, take advantage of discount admission to every show, Adults $37.95, Kids & Students $29.95, with code SB17BLOG! Get your tickets today!!! Visit medieval.com for details and exclusions. *I received this experience complementary. All thoughts and opinions are my own. The Atlanta Fair is in town!! I can’t remember the last time I even been to the fair! Well I went tonight and had a most awesome time! I brought Sage and our partners in crime Leslie and Din to join in on the fun. We had sooooo much fun!! The rides were great. A few kinda scary but I survived! Yay! We got on almost all the rides tonight. Sage got on a Ferris wheel for the first time. She screamed the whole time. Lol!!! I was a little uneasy about the ride to but I’m kinda a chicken when it comes to high rides. Lol! My eyes were closed most of the time. There was a few pretty intense ride like the Spaceship 2000. It was also my favorite. It’s that ride that you get in and it spins around so fast that you stick to the walls. That was fun! Lots of laughs were had tonight. What a great night! The Atlanta Fair will be up till April 2, 2017. Grab some tickets and take your family! School Spirit Night: Tuesday, March 21 – Wesley International Academy families are invited to join the Atlanta Fair’s School Spirit Night on Tuesday, March 21! 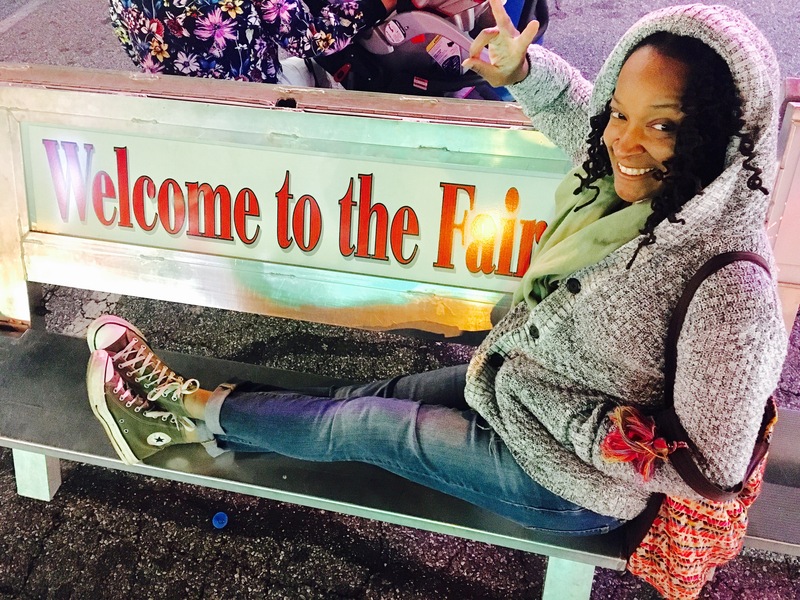 After a long day of learning, students are encouraged to stop by the Atlanta Fair for thrilling rides, exciting games and activities and tasty fair treats! As an added bonus, $1 will be donated to the school’s charity of choice for every completed School Spirit Night waiver. For more information or to get involved, visit atlantafair.com. LEGO® Day: Saturday, March 25 – Returning for another year for carnival creativity, LEGOLAND® Discovery Center Atlanta will be on-site for an afternoon of building on Saturday, March 25! Guests are invited to visit the LEGO® Day booth to participate in build contests, LEGO® character visits, photo opportunities and more! LEGOLAND® Discovery Center Atlanta annual pass holders will also receive FREE admission from 1-5 p.m. with proof of membership. Be sure to share the memories, builds and fair favorites on social! Reading for Rides Day: Sunday, March 26 – Calling all bookworms! 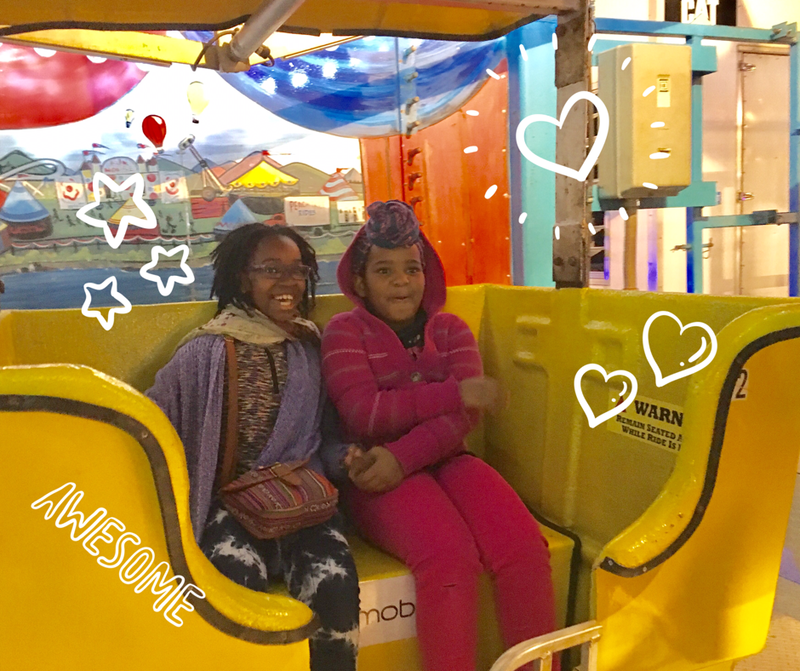 The Atlanta Fair is once again celebrating Reading for Rides Day by encouraging local students of all grade levels to join the challenge! Guests who bring a completed book report to the front gate upon arrival on Sunday, March 26 will receive FREE gate admission, a blue ribbon souvenir and extra bonus prizes. For more information and access to the online book report, visit atlantafair.com. International Fair Day: Sunday, March 26 – Take a trip around the world! The community is invited to be immersed in the city’s many cultures on Sunday, March 26. Guests can look forward to an afternoon of diversity and charm with food samplings, activities, games and more! Click the photo below to see more fun from the Fair!! Last month my parents were in town from Ohio. I was really happy to see them. I always enjoy their visits. My daughter really enjoys their visits especially the goodies that usually comes with them. On this visit we were able to take a trip up to Elijay, Ga. Our destination, B.J. 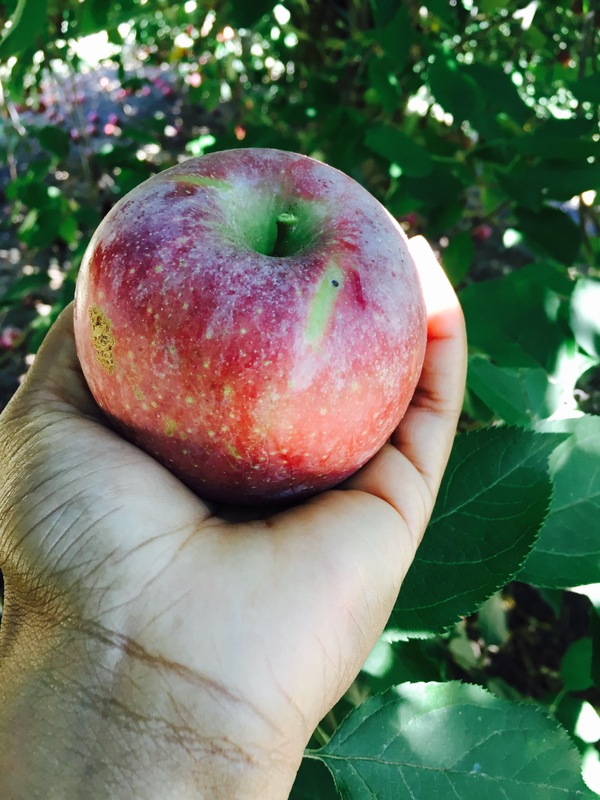 Reece Apple Orchards. Yes! 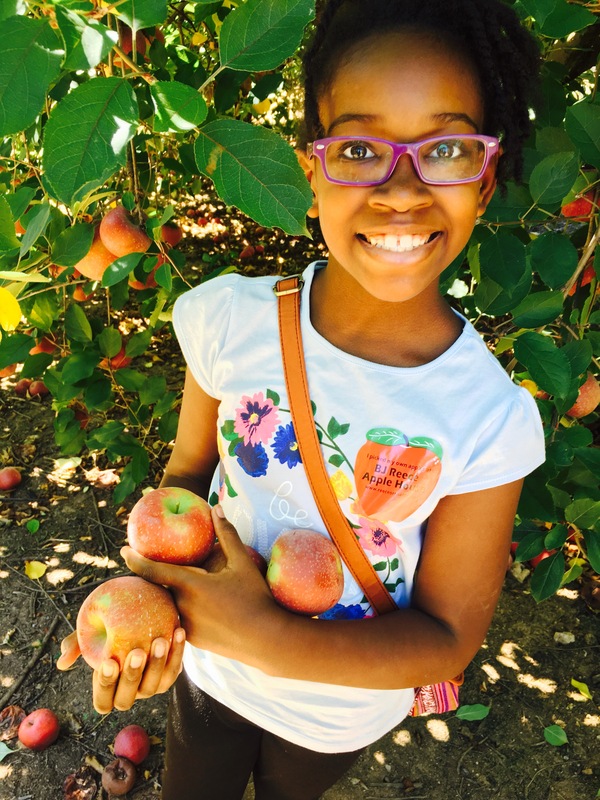 It’s apple picking season! When I was a kid, every fall my parents would take my brother and I apple picking. 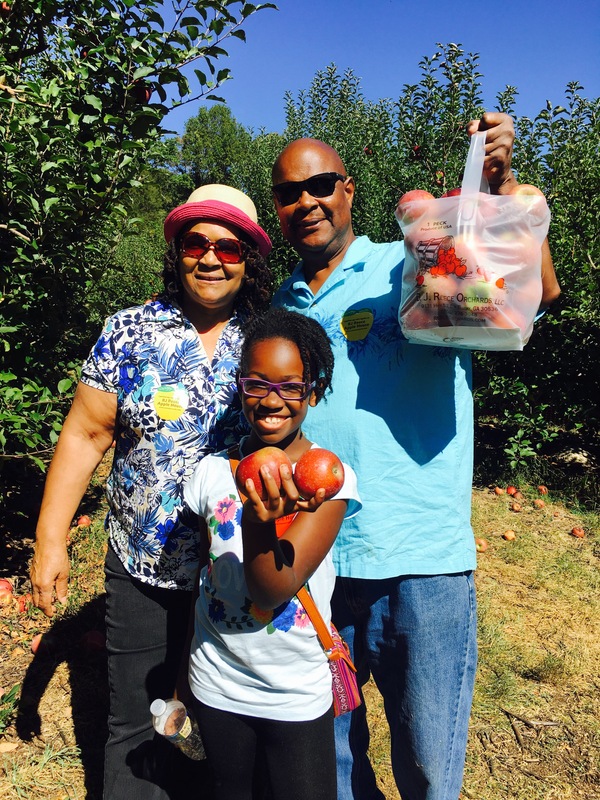 We would return home with a bushel of delicious freshly picked apples. With these apples, my mother would make everything under the sun. There’s nothing like an apple pie made with fresh apples straight from the orchard. Mmmm. My favorite time of the year! 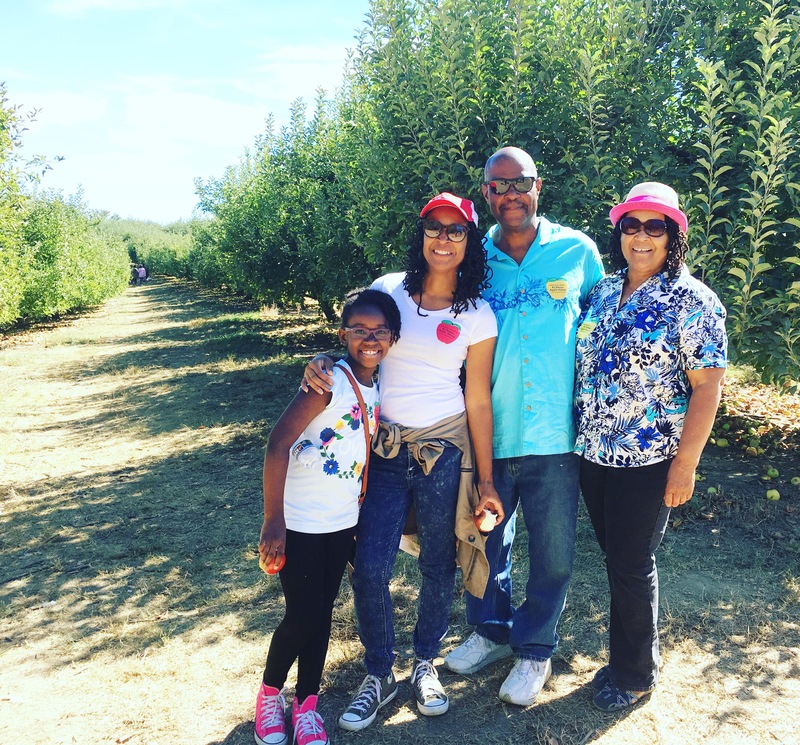 As many times my parents have been here to visit, we have never been apple picking. Mostly because they usually come in the Spring. So this visit I really wanted to take them. The weather was absolutely beautiful! 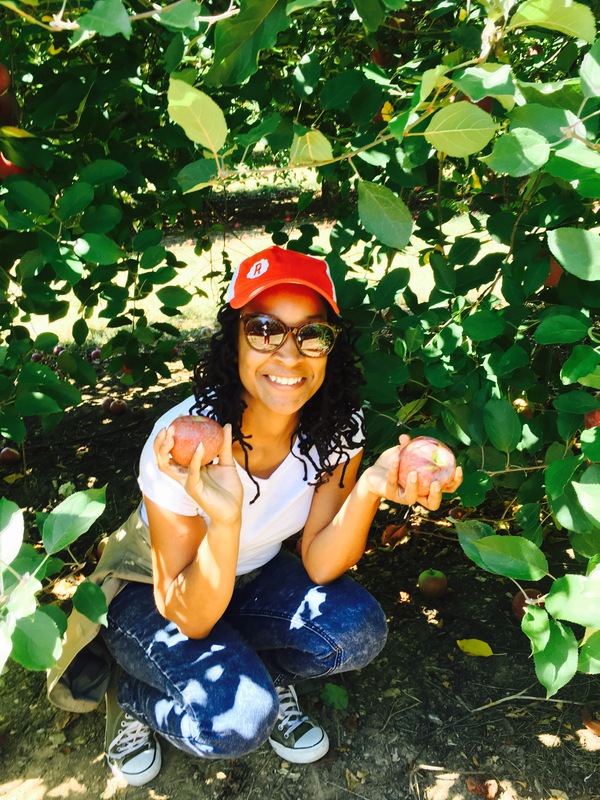 Perfect weather for apple picking! After filling our bags up with apples, we headed to the orchard store, where they had all kinds of apple treats. Their most popular, the fried apple pie. So good! My Dad picked up a bag of boiled peanuts that were devoured before we even left. They were real tasty! So here I am weeks later with 3 apples left. Between just eating them and my daughter baking all kinds of pastries, the apples have dwendle down. I knew I wanted to make a cocktail out of a couple and that I did. I was having a very challenging week so it was much needed at that moment. I had some ginger root and some bourbon. Sounds like a good cocktail to me! Juice apples and ginger root in a juicer. 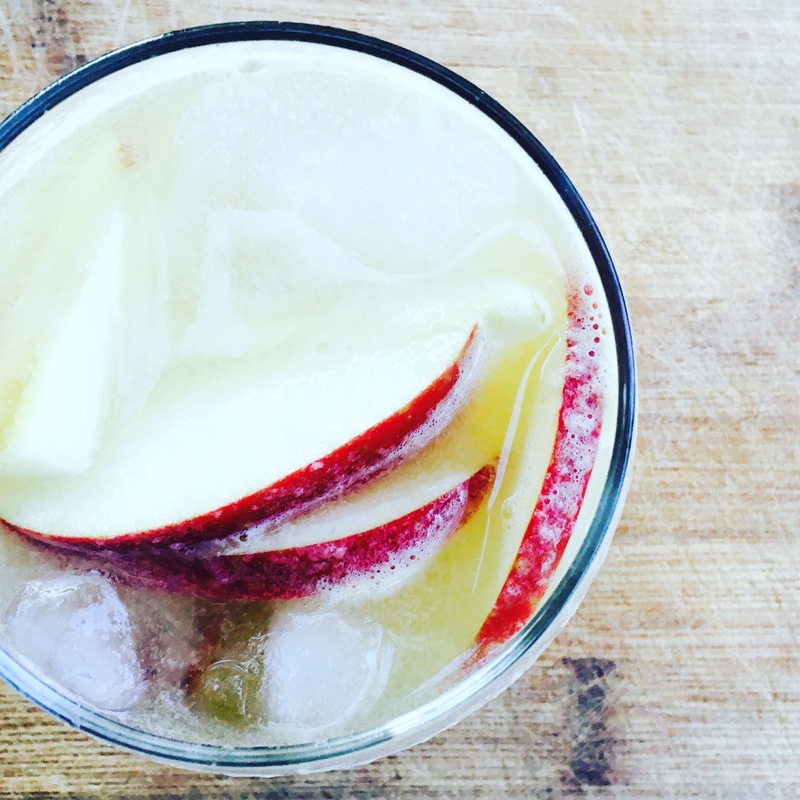 In a shaker combine juice, bourbon, cinnamon, and ice. 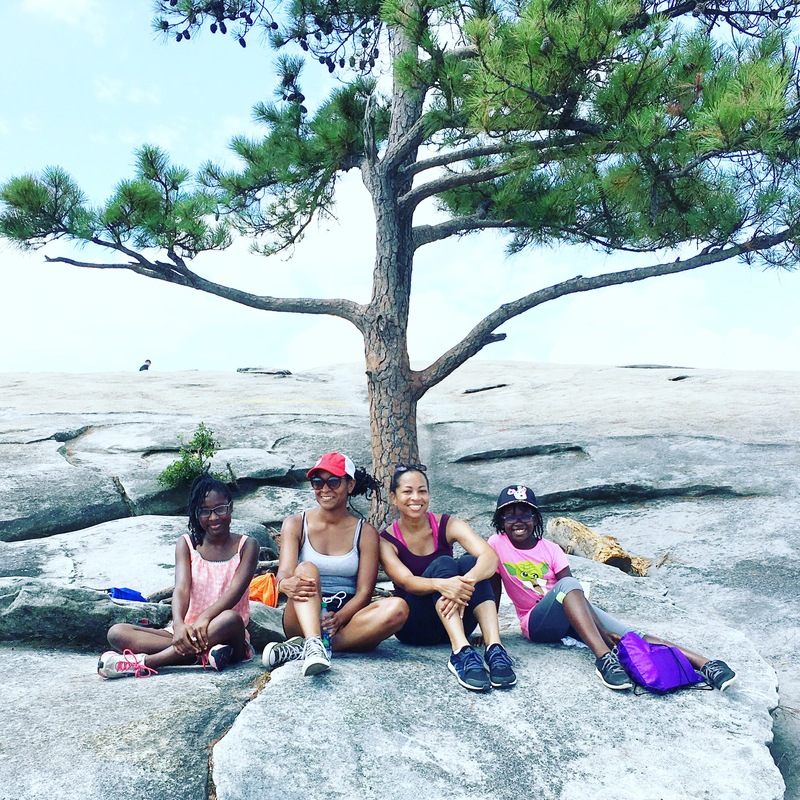 I’ve lived in Atlanta for over 20 years and have been to Stone Mountain Park several times for festivals and events. 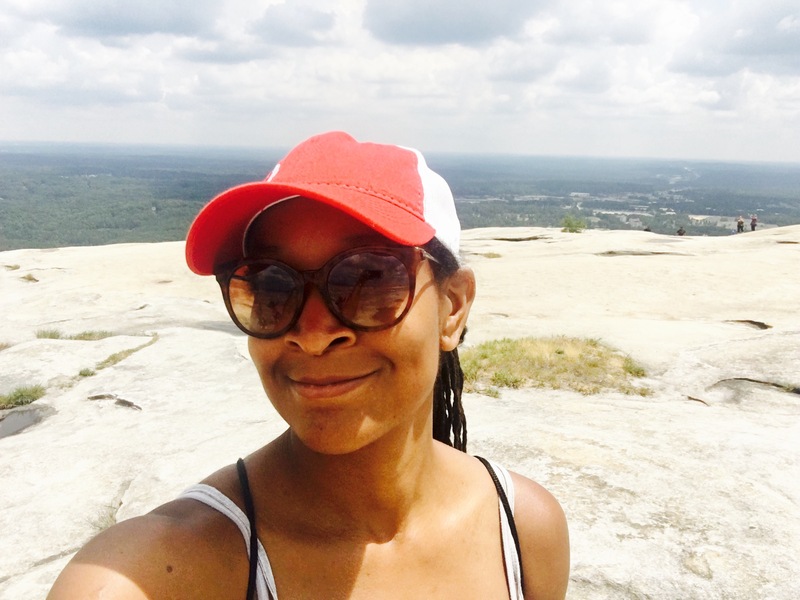 What I’ve have never done is actually climb to the top of Stone Mountain. Back in 2005 when I was training for the Peachtree Road race, I even ran around the perimeter of stone mountain but never up stone mountain. 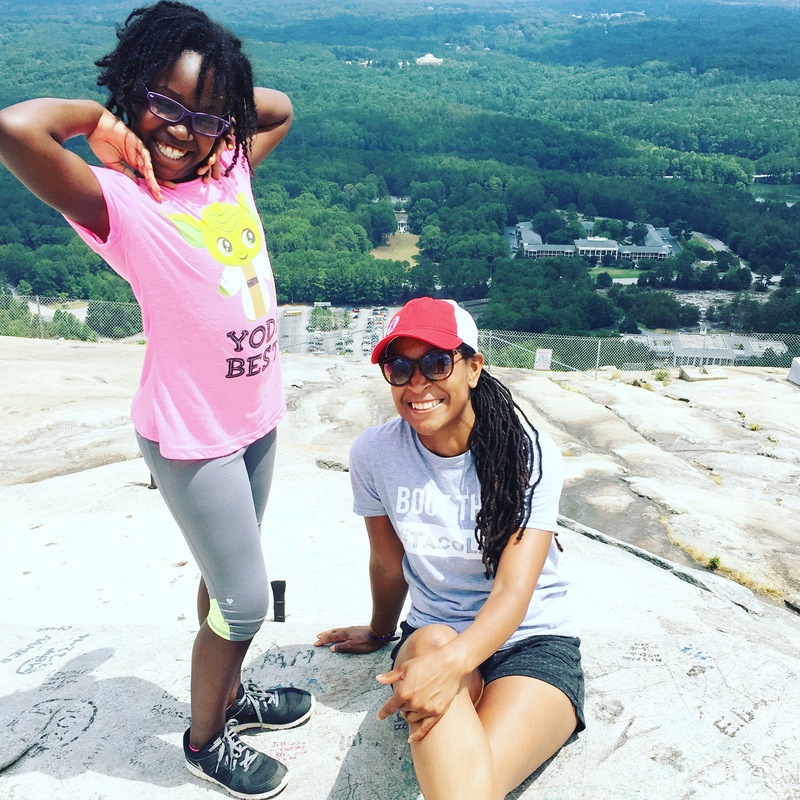 So when a friend of mine mentioned that her and her niece made it a summer activity to climb stone mountain a couple times out of the week, I thought it would be a perfect opportunity for Sage and I to tackle Stone Mountain. 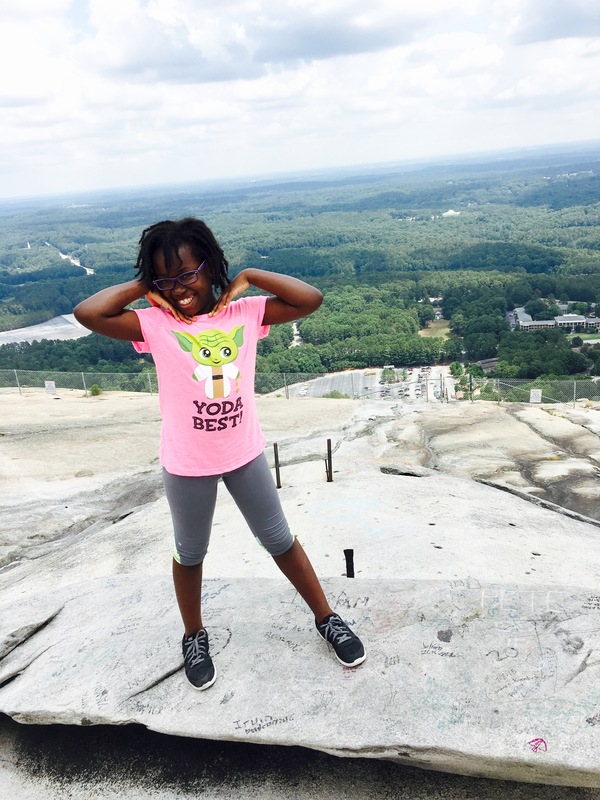 So we scheduled a time for us to meet up and on last Tuesday we took on the challenge of climbing to the top of Stone Mountain! 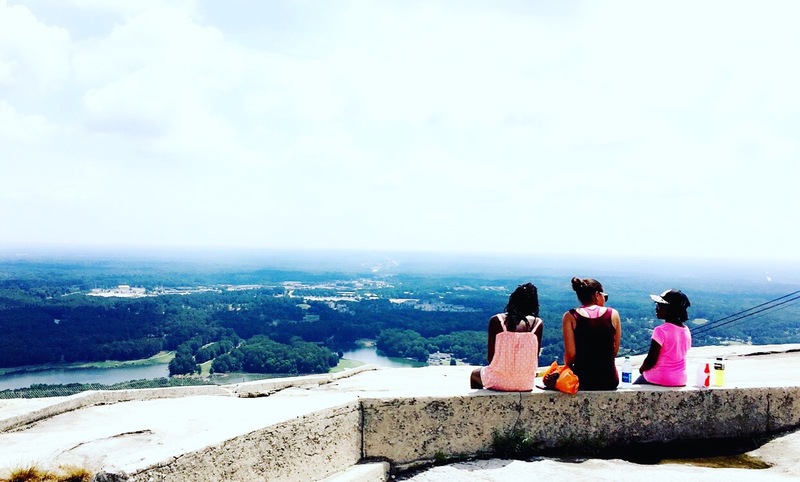 Stone Mountain, located in Stone Mountain Park, is 825 feet above the surrounding area, reaching an elevation of 1686 feet. The walking trail is only 1 mile up but add the incline and rock climbing and you have full body workout. It was hard but it felt really good. It was also really hot. Which kind of made it unbearable. But we pushed through! And made it to the top! It was so beautify at the top!! And so worth being tired and sweaty. Can’t wait to climb it again! 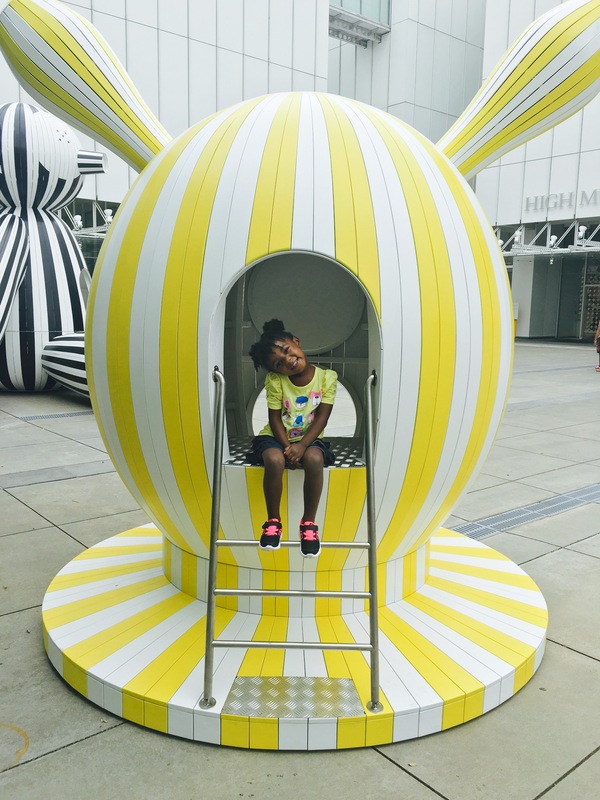 Today I took the girls to the High Museum of Art to visit the new Tiovivo exhibit by Jaime Hayon. I came by here last week to check it out and just had to bring the girls back. I just love how playful and whimsical each sculpture is. And it’s interactive!! The girls LOVED it! I mean really what is not to love about these sculptures? 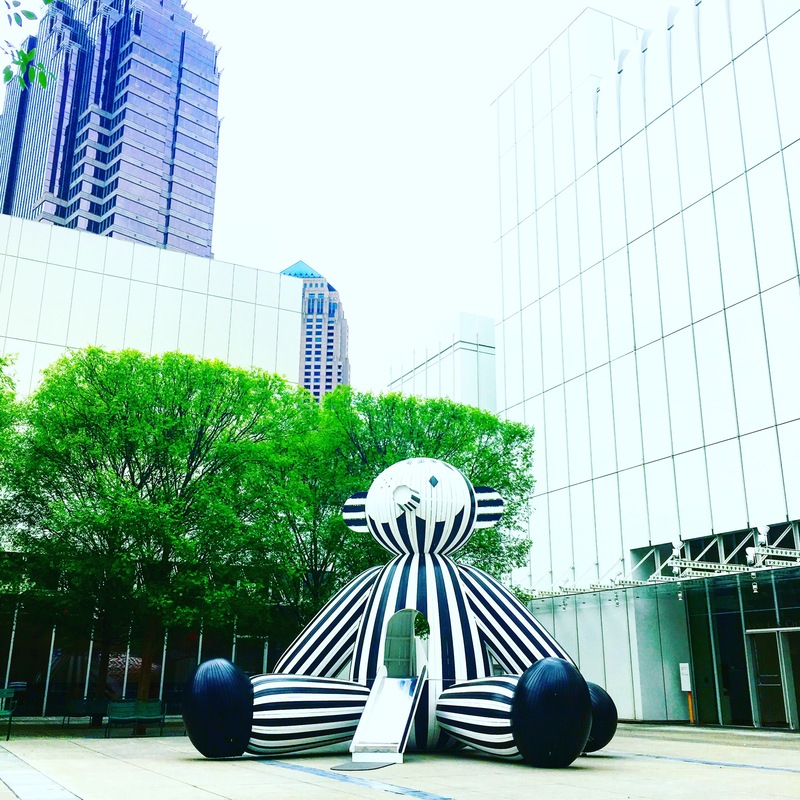 Be sure to stop by the High Museum of Art this Sunday for Family Free Day!